VitaLink Buddy is a PK additive rich in potassium and phosphorus with added Magnesium and Sulphur to support the extra K and P which primarily supports the quality of the plant but also encourages maximum yield from plants i.e. 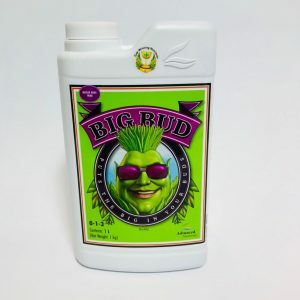 growing bigger buds, producing more fruit and flowers. 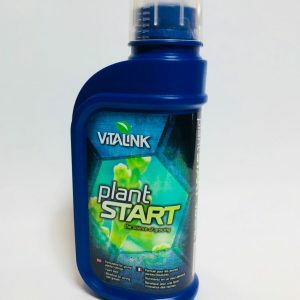 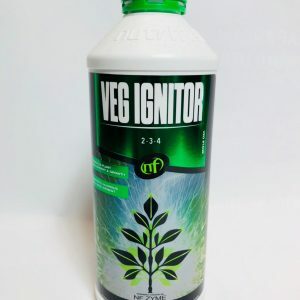 During the flowering process, an increase in the potassium to nitrogen ratio speeds up the reproductive processes and encourages plants to use more energy on their flowers or fruits leading to an increased yield. 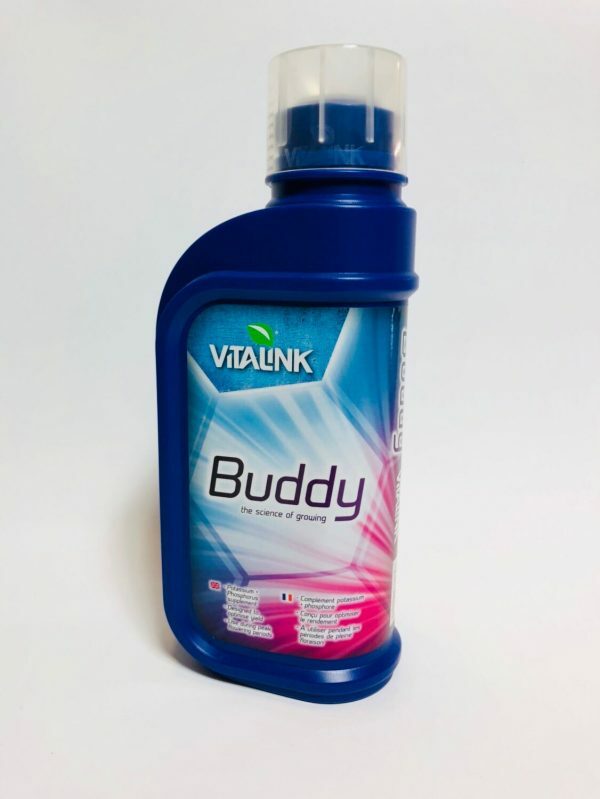 Extensive scientific trials have proven VitaLink Buddy to enhance the size and quality of flowers.